48-Hour No Questions Asked Exchange Policy! 18-Month / 18K Mile Powertrain Warranty! We report to the credit bureaus to help build or establish your credit! 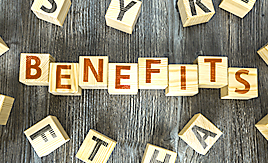 We have customer referral programs that will pay off your loan & give you cash back! Affordable Payments For Every Budget! Make a one-time payment or set up Auto Pay! Our approval process is quick and easy. We will finance your future, not your past. 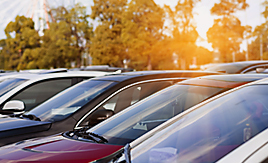 We stock over 40+ vehicles in our inventory. 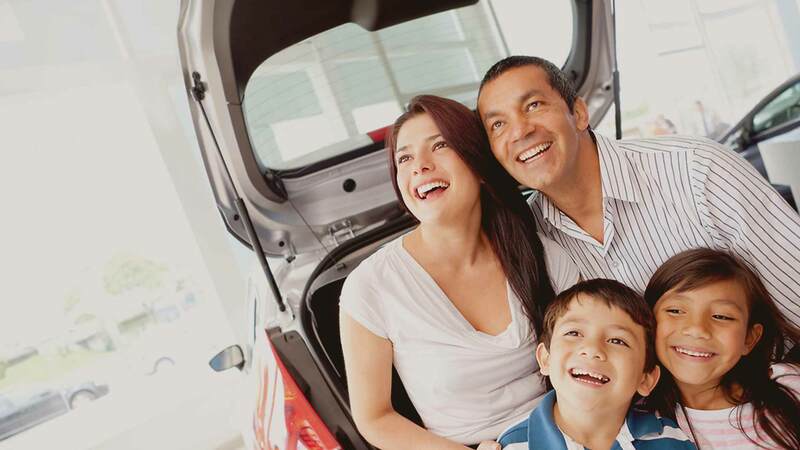 Cars, Trucks, Vans, SUVs, Sedans, Family Crossovers, we have it all. 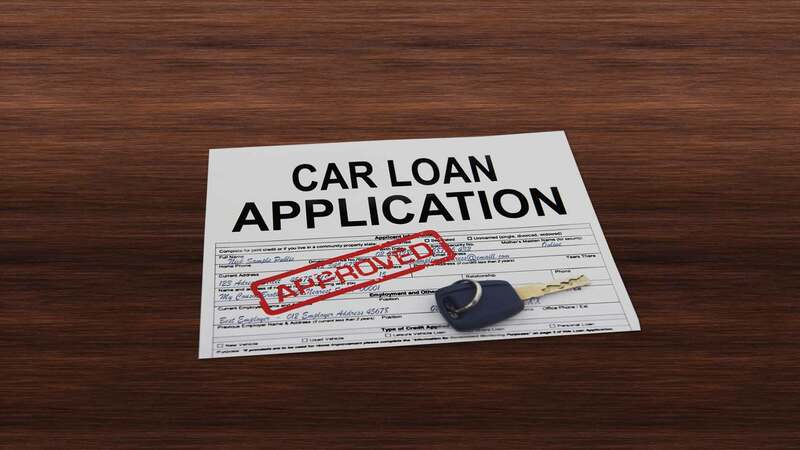 Here at Gold Key Auto we can get you financed regardless of your credit. We offer in house financing. There are no outside lenders to tell you no. 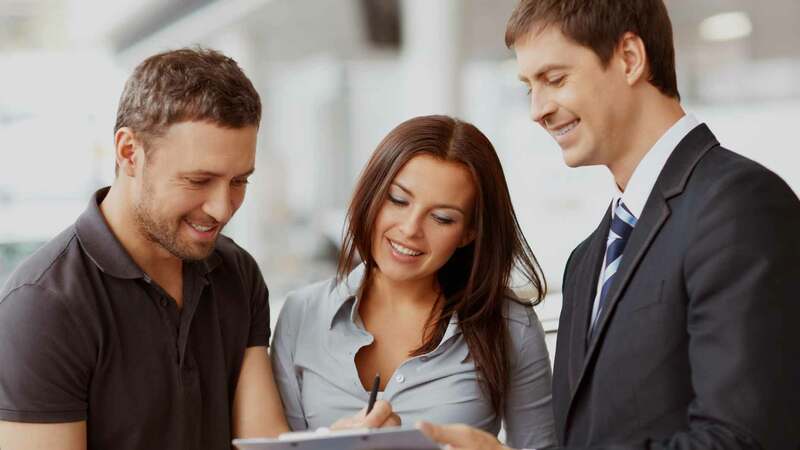 We work with bad credit, no credit, prior repossessions, and even prior bankruptcies. 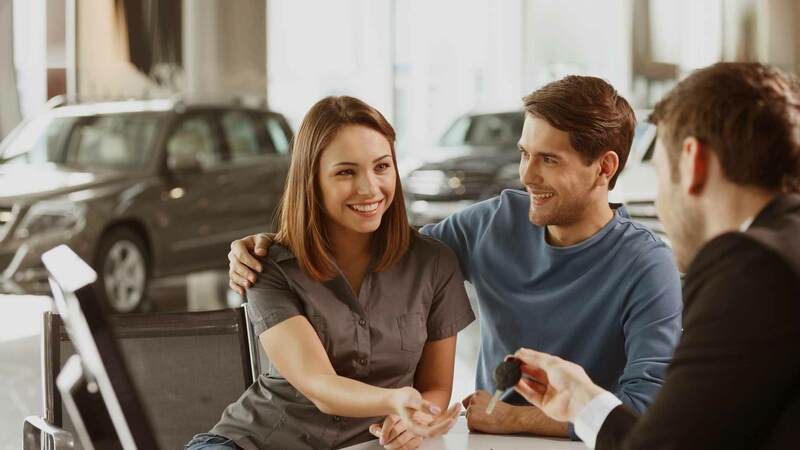 We pride ourselves in making the car buying process fast and easy. * Lowest Down Payments around! * Cash Referral Program that can Payoff your Loan! We offer a wide selection of quality used vehicles. 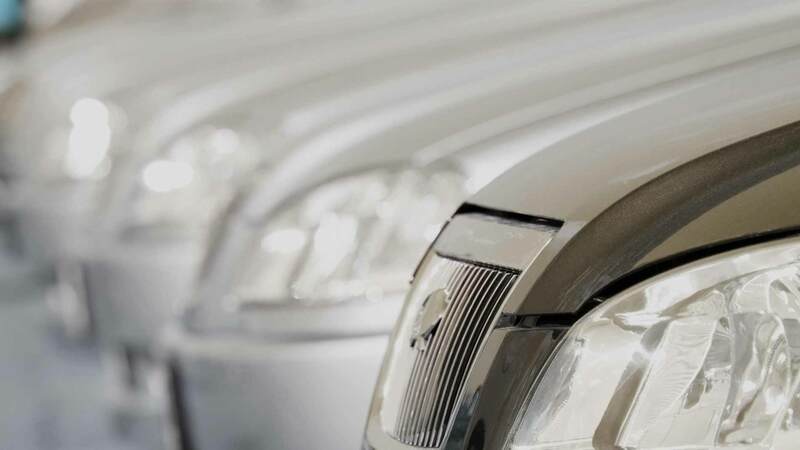 We carry different ranges of vehicles as well in order to cater to different budgets and down payments you may have. We include an 18 Month 18 Thousand mile warranty on the engine and the transmission of every vehicle that we sell. 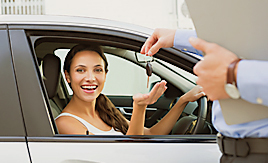 Gold Key Auto Credit has been serving satisfied customers since 1992. 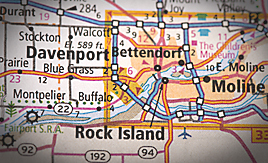 We are a preferred lender for many in the Quad Cities. 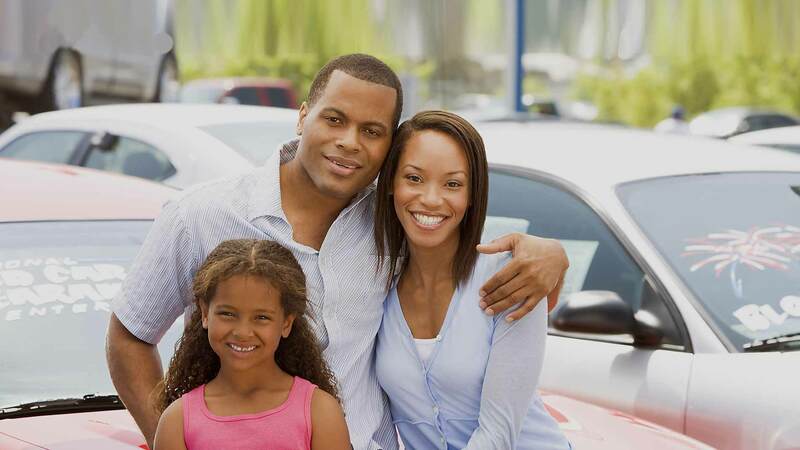 We pride ourselves on our wide selection of vehicles and our affordable payments. Come in today and see why so many people choose us! 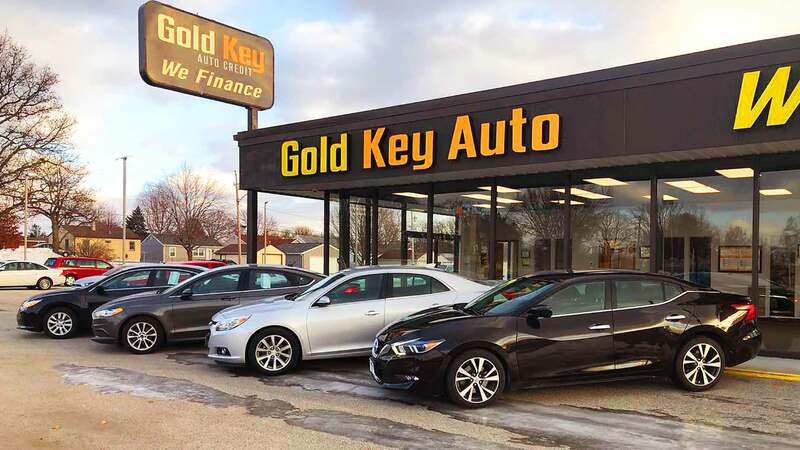 Goldkey Auto Sales Silvis has been visited 5,401,001 times.